Plot: While uncovering an ancient Egyptian tomb, an archeologist accidentally resurrects the priest Imhotep (Boris Karloff). Imhotep flees, and returns ten years later posing as a modern Egyptian and seeking a way to bring back his lover, Princess Ankh-es-en-amon. He meets a woman (Zita Johann) he believes to be the reincarnation of his love, and attempts to reawaken within her the memory of their past, leading to a terrifying final confrontation. Thoughts: Now this is interesting. I admit, this is my first time watching the original, 1932 version of The Mummy, although I was a fan of Stephen Sommers’ remake in 1999. However, I’d always assumed that the 1999 version was one of those sequels in name only, just an attempt by Universal to jumpstart a long-dead franchise in a modern way. Watching the original, I’m surprised to see just how much of the original film actually made it into Sommers’ version. The mummy, Imhotep, was cursed in both for similar crimes (love of/attempting to resurrect a forbidden princess). Also, in both versions the mummy is resurrected by accident (not really a surprise there, who would do it on purpose? ), and finds a woman he believes to be his ancient lover, and thus attempts to bring her back to him. The difference, of course, is in scale. 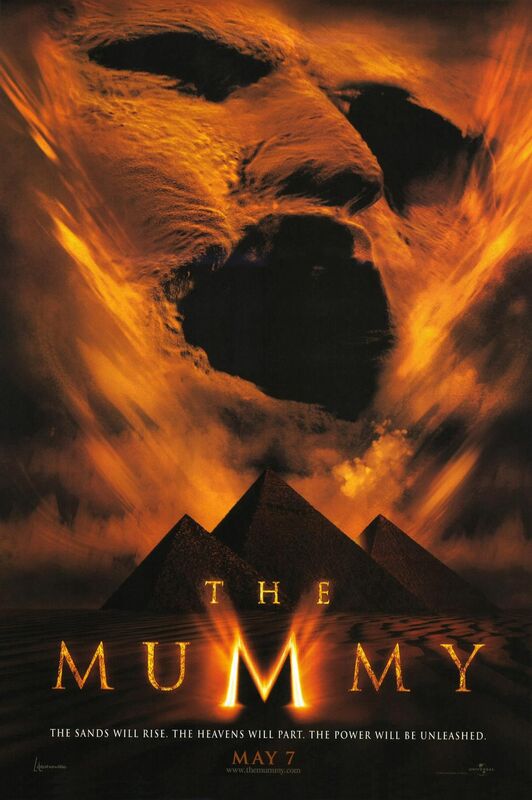 By 1999, special effects had progressed considerably, so instead of a mummy that basically did his work by walking around and creeping everybody the hell out, we had Arnold Vosloo, who morphed from a wet, gushy corpse into… well… Arnold Vosloo, and at the same time had the power to whip up sandstorms that looked like his face. 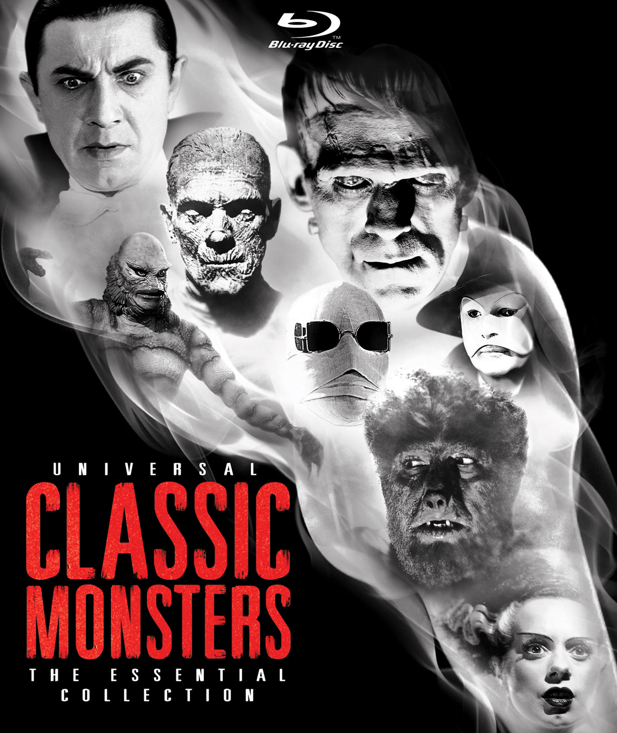 The remake is far more of an action movie than a horror movie, but I think you can attribute that to the fact that these old Universal Monsters aren’t really considered anything to be afraid of. They’ve become beloved icons of creepiness, but aren’t actually creepy anymore. 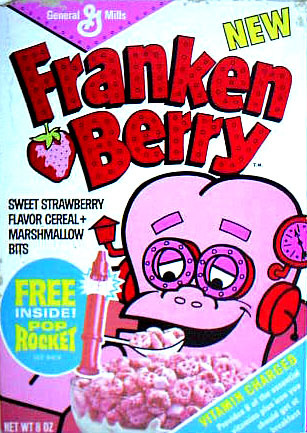 They’re instantly recognizable Halloween costumes, and cartoons that sell us breakfast cereal. At least… the iconic image of the mummy has become that. This is what’s interesting to me. When you think of a horror movie mummy in your head, you conjure up that immediate image of a desiccated corpse wrapped up in gauze or, if your parents didn’t make it to the store until 6:30 in the afternoon on October 31st, toilet paper. But Boris Karloff only appears in that particular mummy form for a scant few minutes at the beginning of the film. When he turns up again after the ten-year lapse, he looks more or less human. Old, kind of leathery, like he’s been out in the sun for a hell of a long time, but not the mystical monster he actually is. His power is internalized, and you don’t really get a sense of him being a creature of the undead until his destruction at the end, when the goddess Isis ages him instantly and he drops dead. David Manners, who I found rather dull and lifeless in Dracula, returns to again be rather dull and lifeless here. I’m not really sure what to make of this, why in all these old-school horror films it seemed like an attempt was made to make the ostensible hero as boring as possible. Manners really does nothing in the film. He’s there to give Zita Johann’s character a love interest, but he doesn’t come to the rescue, he doesn’t get her into the trouble in the first place in any meaningful way… he simply doesn’t need to be there. By the 80s, of course, it wouldn’t matter. You’d have a thousand slasher flicks where the audience no longer really needs to identify with the supposed protagonist, and instead is really pulling for the monster, waiting to see how many kills he can rack up and how creative the filmmakers can be in throwing blood at the screen. The other characters are placeholders until they get killed, except for the final survivor – usually a teenager girl. She may survive with her boyfriend, who will be easily identified as he’ll be the only male in the movie who isn’t a complete douchenozzle. But in 1932 that wasn’t the case. Karloff was supposed to be the bad guy, Manners was supposed to be the good guy, and the good guy was just plain dull. Karloff steals the show entirely, and while his comeuppance at the end is inevitable, it’s really hard not to wish that he had at least managed to take out David Manners on his way out. 1932 was a big year for horror, as it turned out. Next up will be one of the most controversial films of the time – and honestly, it’s still controversial today. It’s time to get into Freaks.